Tags: Anarkali, Front Open, Mehndi Mayon Henna, Orange. Orange front open fully embroidered front open gown. 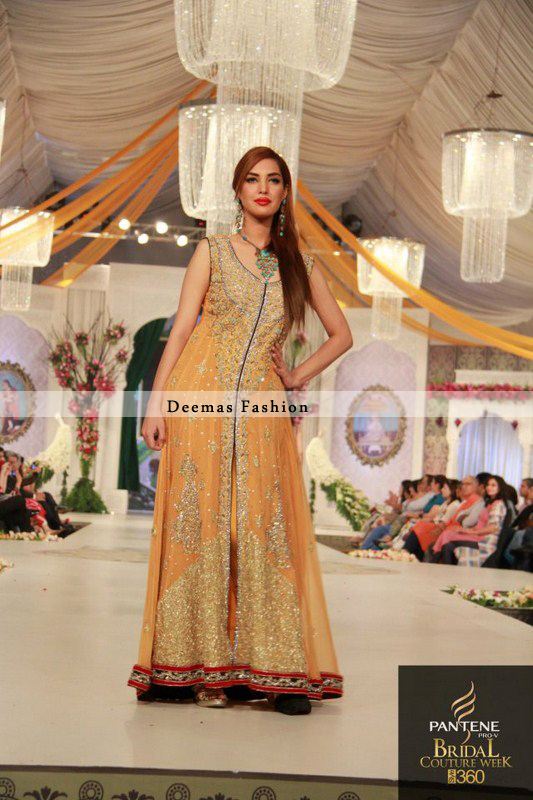 This gown comes with chiffon dupatta and trouser.